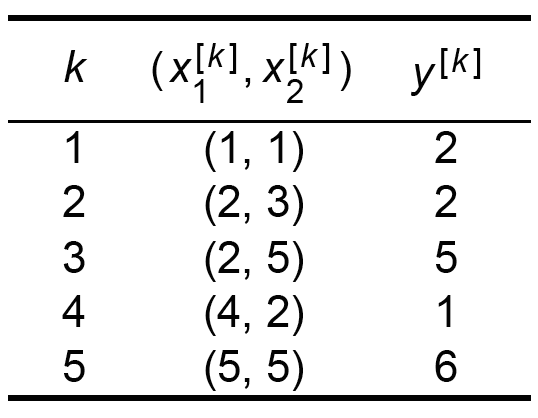 Suppose we want to interpolate a quadratic polynomial between the five points (x[k], y[k]) of Exhibit 2.5. Exhibit 2.5: Five points through which we wish to interpolate a quadratic polynomial. This and the five points are graphed in Exhibit 2.6. 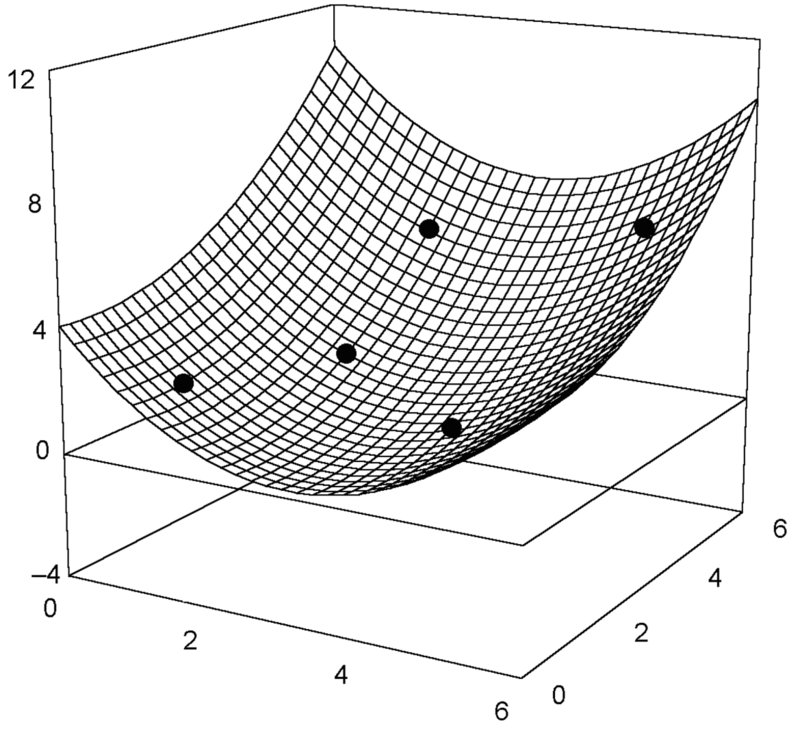 Exhibit 2.6: A quadratic polynomial of form [2.41] is interpolated between the points of Exhibit 2.5.